I'm happy to present a project which occupied quite a lot of our time in the last year. We didn't plan to go public yet, but after I saw couple of days ago that colleagues from BoxBotix are working on pretty similar concept, we decided to present some initial info to diydrones community. For those of you in the Fort Collins area, we will be having a Launch party on Dec 2nd at the Shop. We go live with our Kickstarter the morning of Dec 1st so figured we would have a small party to celebrate. The latest trend in camera products - modular cameras - is good news for us as drone users. With Sony releasing products such as the QX100 and QX1 it seemed like high quality alternatives to the gopro we're becoming available. Now with Olympus and soon Vivitar being the latest companies to add their own modular camera to the list, it looks like 2016 will be an interesting year for modular camera technology. DJI Phantom 3 and Inspire 1 are now supported in UgCS! If you're doing long range, and you're using ardupilot, you probably are using or want to be using the open source OpenLRSng. I design it to carry Relief goods to disaster city while hurtling the desert for long periods. - Fore legs decide traveling direction. - Mid legs which is most close to the centroid take most traction and load. Picture above is first prototype of fiberglass bearingless hub design. The idea of this design is to allow flapping and twisting (pitching) of the rotor, but have limited flex in lead/lag. 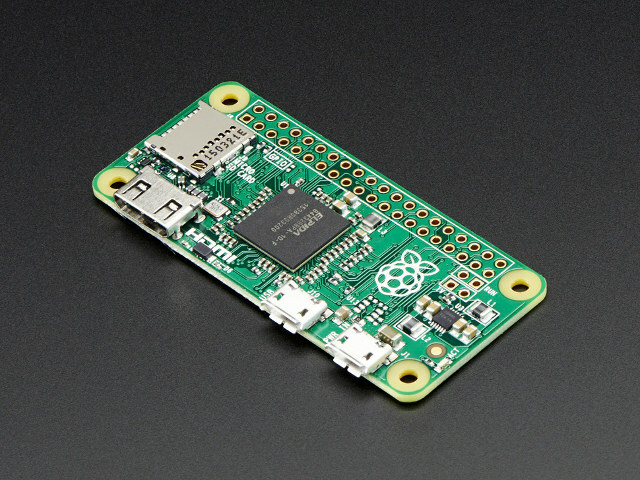 Raspberry Pi Zero launched, towards < 60$ Linux autopilots? Just look at these things! Go http://unmanned.okstate.edu/! LightWare is delighted to announce their participation in Black Friday 2015, with significant discounts offered on selected laser rangefinder products.